33-49cc, 2-stroke pullstarter for newer models. 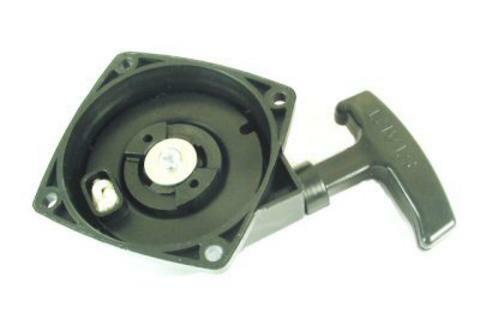 This is a new pullstarter that comes on newer, imported 2-stroke, Chinese small vehicles. 66.2mm bolt hole spacing from left to right.